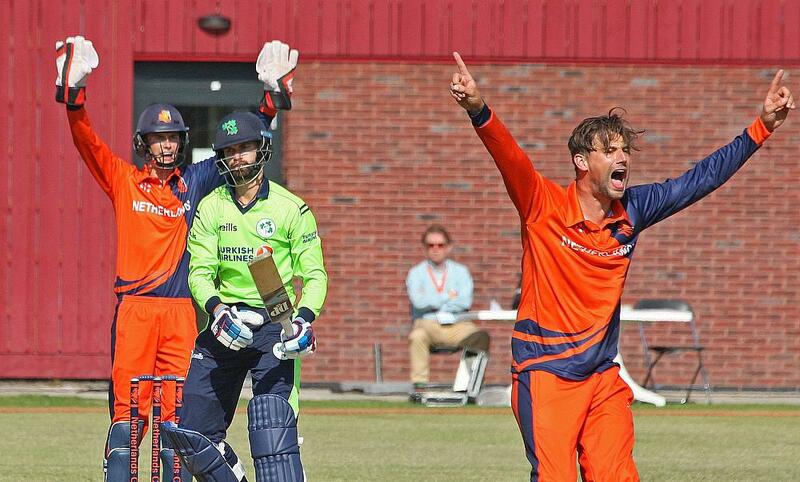 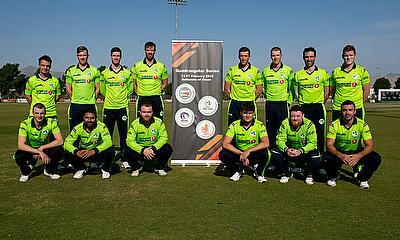 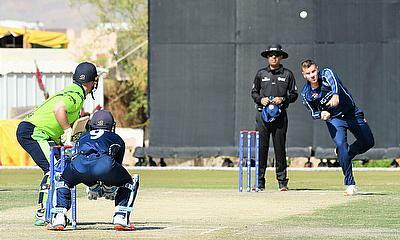 The Netherlands men’s cricket XI will depart to Oman for a T20I Series vs Oman, Scotland and Ireland on 7 February 2019. 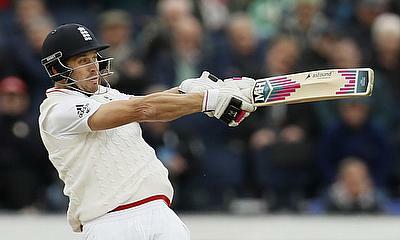 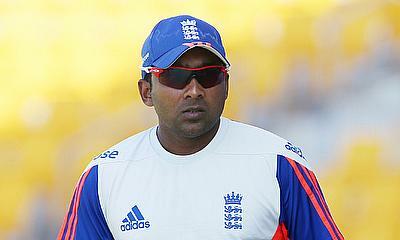 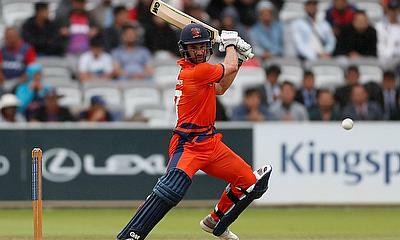 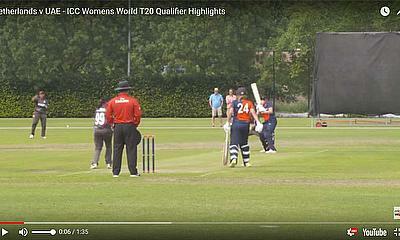 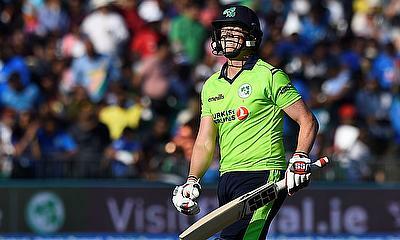 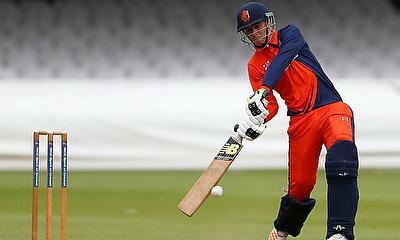 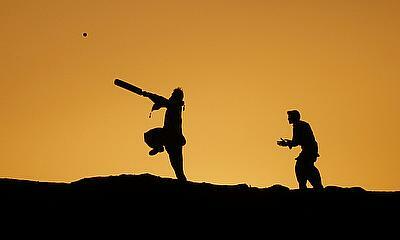 The Netherlands cricket team will play a T20 Tri Series at Lord’s on Sunday July 29 versus the M.C.C. 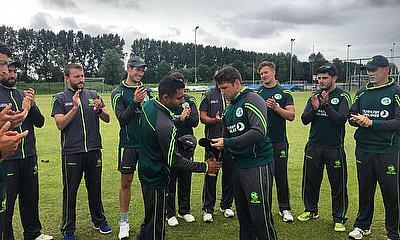 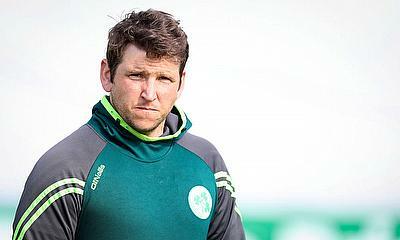 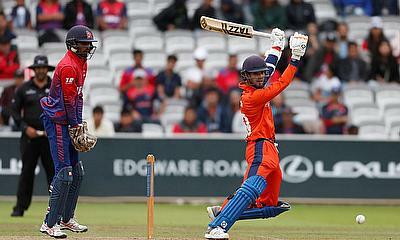 and Nepal, and two ODI’s versus Nepal on Wednesday 1 and Friday 3 August at VRA, Amsterdam.